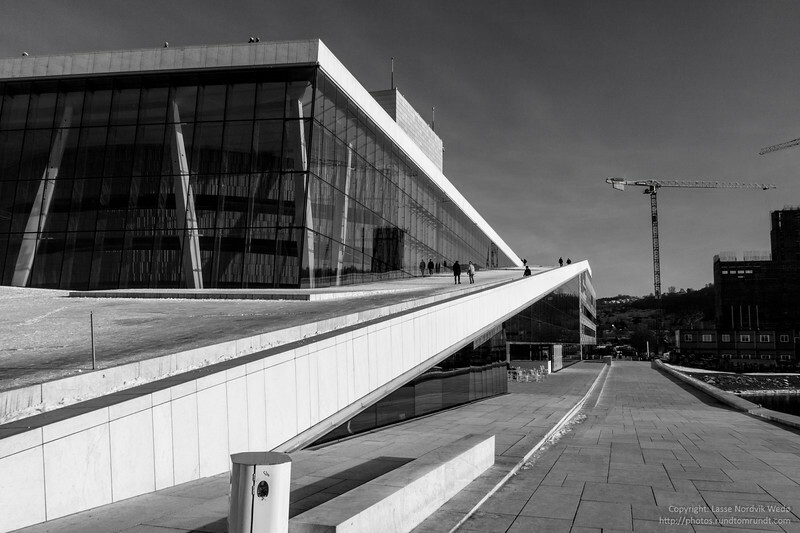 If you're on a trip to Oslo with your camera, a stop at the Operahouse is surely a must. 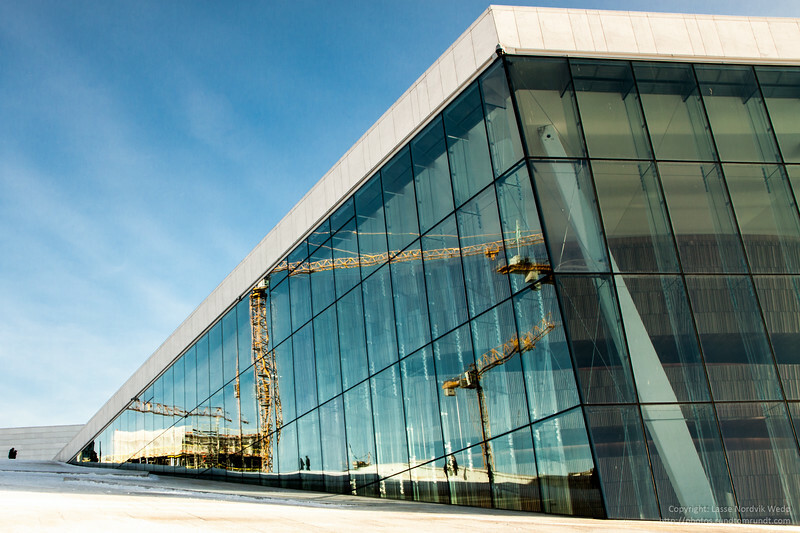 Depending on the weather and time of day, there is a lot of angles and reflections to explore. You should be able to create stunning images in both black and white or colors.